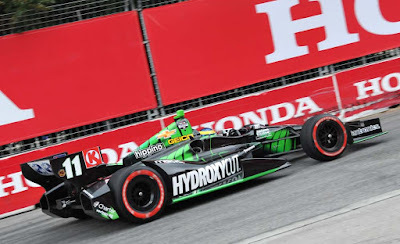 Qualifying 5th for the upcoming 2018 Indianapolis 500, french driver Sebastien Bourdais is having a great season start in open wheel racing. 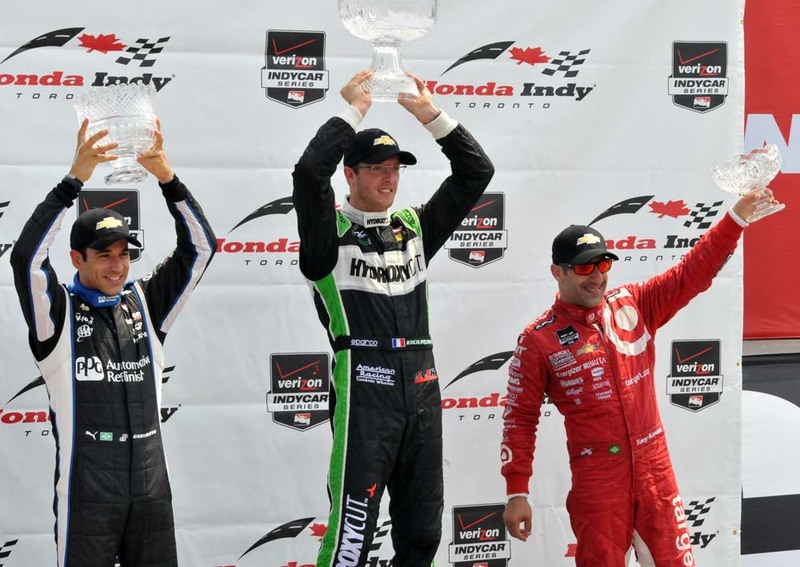 Ranked 3rd in the 2018 IndyCar driver standings, Sebastien has won in Toronto twice - once in 2014 at the Honda Indy Toronto driving the #11 car and once in 2004 driving a CHAMP car in the Grand Prix of Toronto. 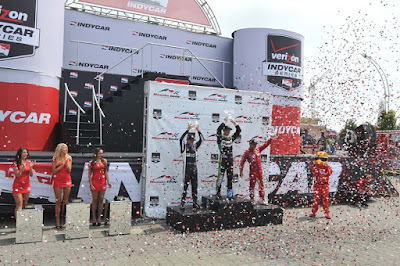 His #18 Verizon IndyCar car is the SealMaster, Dale Coyne Racing with Vasser-Sullivan and he took it to the top of the podium during the first race of 2018 at the Firestone Grand Prix of St Petersburg in early March. 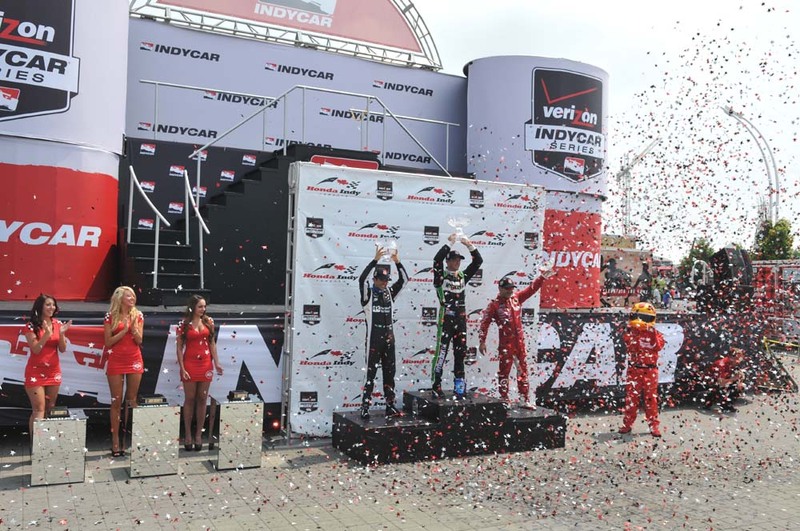 The outstanding racer has four Championships, 37 career wins, took the pole position 34 times and has been in the top-five finishes within the last 5 races. We look forward to seeing Sebastien take to the track in Exhibition Place during the 32nd edition of the Honda Indy Toronto from July 13-15, 2018.